Catherine Babidge presents Friday showcase at the Guild office at 10am on Friday, 6 July 2012. The entry fee is $5 entry for members and $10 for non members. All welcome! 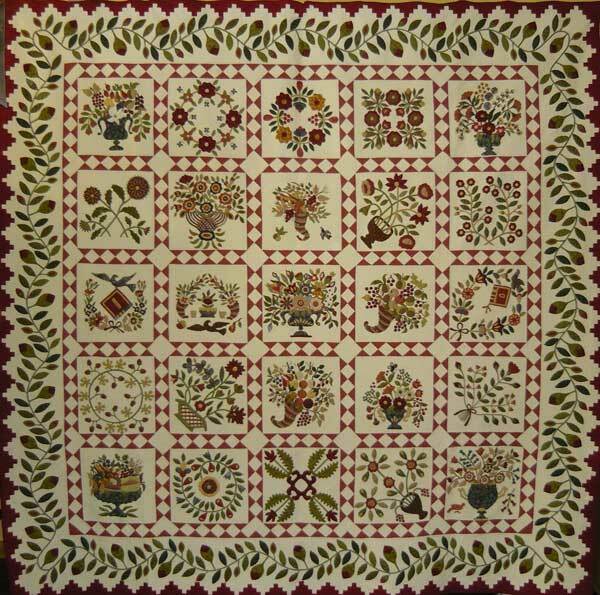 Maclean Patchwork & Quilters Group announces the Lower Clarence Arts & Crafts Assoc. 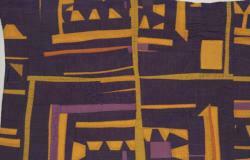 Annual Arts, Crafts & Quilt Exhibition. 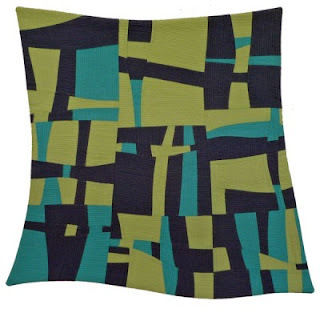 There are many different quilting divisions with prizes in each. Come and support fellow Quilters from The Northern Rivers! It is with regret that the committee advises that the Gypsy Blanket Workshop with Dijanne Cevaal scheduled for 16 -17 August, has been cancelled. Apologies to all members for any inconvenience caused. 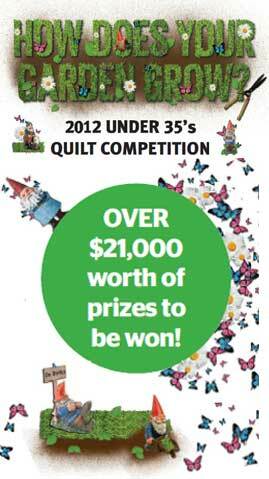 The 2012 Sydney Quilt Show might be "done and dusted" but have you thought about your entry for next year? 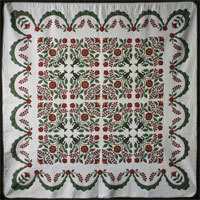 The Guild has a Programme of Workshops in the near future, that is bound to provide inspiration for new quilts. Click on the above links to see correct guild workshop dates and details, where to find booking forms and the various workshops on offer. Contact The Guild Office to reserve your places. 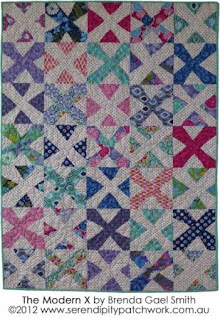 Cathy is a Canadian singer, songwriter and quilter who will amuse you with her many songs, stories and quilt trunk show. 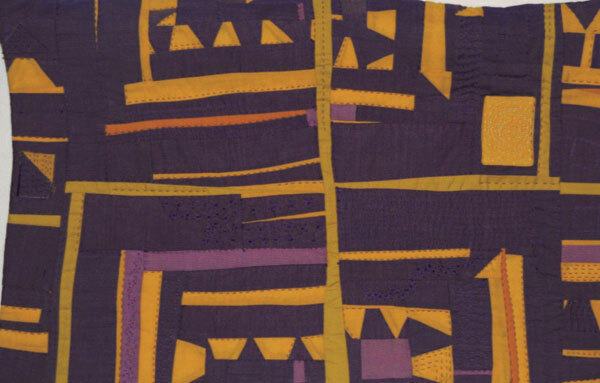 Her first CD " One Stitch at a Time" resulted from a trip to Australia in 1999, viewing The Rajah Quilt, and then seeking out further Australian quilt stories that became music material for this talented lady. A gig at a Jinny Beyer retreat led to more songs being composed, further CD's and a Travelling Show that has seen her perform in USA, Canada, Europe, NZ and Australia. This weekend's performance will be Cathy's only NSW show and is sure to delight. Venue : New Lambton Community Centre, Corner Alma Rd and Cromwell Streets, New Lambton. The votes for Viewers' Choice are in and counted. 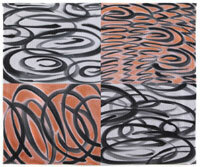 Congratulations to Rhonda Pearce and Cinzia White who were awarded first and second prize respectively. You can view all of the prize winning quilts online in the 2012 Sydney Quilt Show Gallery. 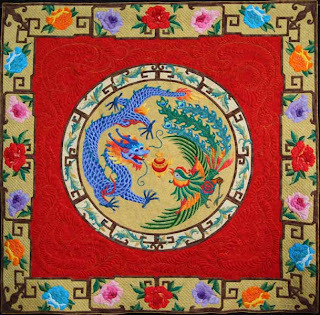 Since I became a quilter in Australia in 2006, I wanted to make a quilt reflecting my Taiwanese-Chinese culture. I was inspired by Chinese symbolism for wealth, good luck and prosperity, the Imperial Dragon (Long) and the Phoenix (Fong). 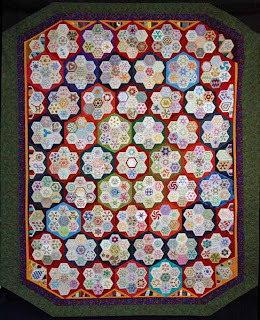 You can view Ming Hsu's quilt, along with images of all of the other prize winning quilts from the 30th annual members' exhibition, online in the 2012 Sydney Quilt Show Prize Winners Gallery. The 30th annual members' exhibition of The Quilters' Guild of NSW Inc opens tomorrow, Wednesday 13 June at 9am at Darling Harbour. The awards ceremony commences at 11am and everyone is welcome to come along. 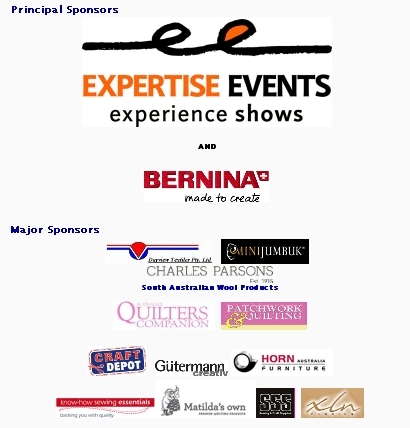 Thank you to all of the Sydney Quilt Show 2012 Sponsors. Their generosity and support are much appreciated. Please support them in return. 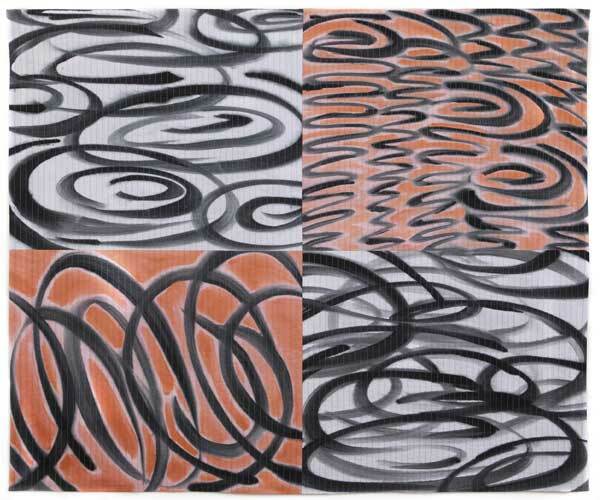 Each day at the Sydney Quilt Show 2012, Guild members will be presenting floor talks about the quilts on display. This includes guest exhibitors Judy Hooworth and Shirley Gibson. Here is the timetable. Floor talks commence at the Best of Show quilt and are FREE of charge. and quilts were now hung. but there were plenty of nudges! New South Wales is blessed! Would't be their turn this year? Or those winners from the past! who knows what was expected? The Show Hall fell quiet,. would cap this 'Pearly' year? has won 'Best of Show' ! the judge surely, is kidding?" Hanging central to be seen. from these ladies kiddies, and chaps"
You've just got to go! Doors open at 9am on Wednesday 13 June 2012 with the Official Opening and Awards Ceremony at 11.00am : all are invited to attend. The 2011 Guild Challenge "Purple and Yellow"
Special 30th Year Challenge "Fertile Imagination"
The AP&Q Challenge exhibition "What The World Needs Now"
And as a very special display, two Feature Quilters : Shirley Gibson and Judy Hooworth . . Shirley is widely admired for her incredibly fine hand quilting, whilst Judy is a renowned Art Quilter who has exhibited 26 times in the Sydney Quilt Show. 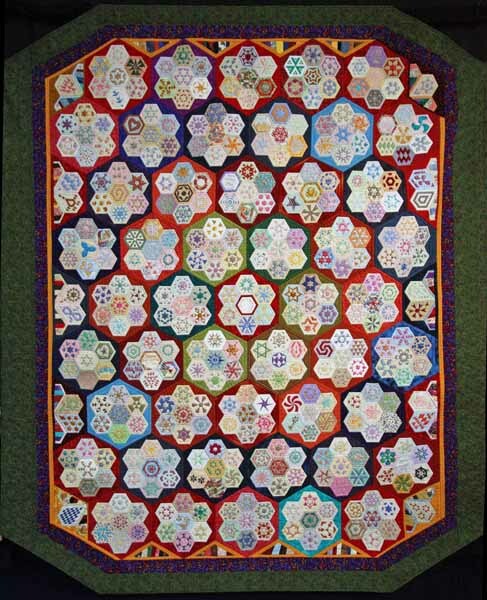 Both of these quilters, revered by all, have been members of The NSW Guild for many years . Dont forget : Vote for the "Viewers Choice" : every visitor can vote! 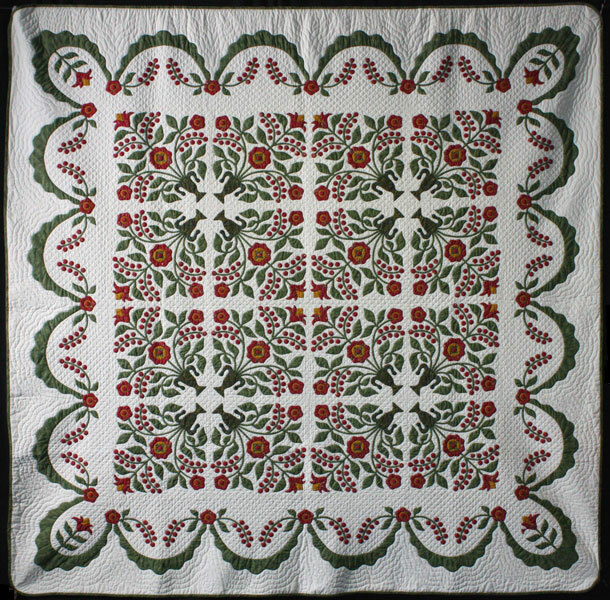 The Quilt Show will be open from 9am - 5pm daily, 13 - 17 June 2012. The Guild welcomes all members and visitors. 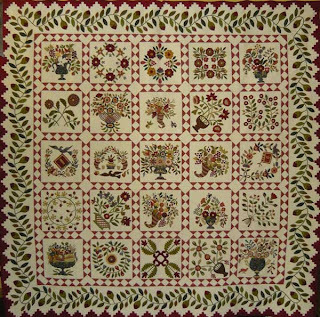 This exhibition has been organised by a sub-committee of The Quilters' Guild of NSW Inc. and showcases the work of a number of member Quilt Artists. Manly Art Gallery and Museum.